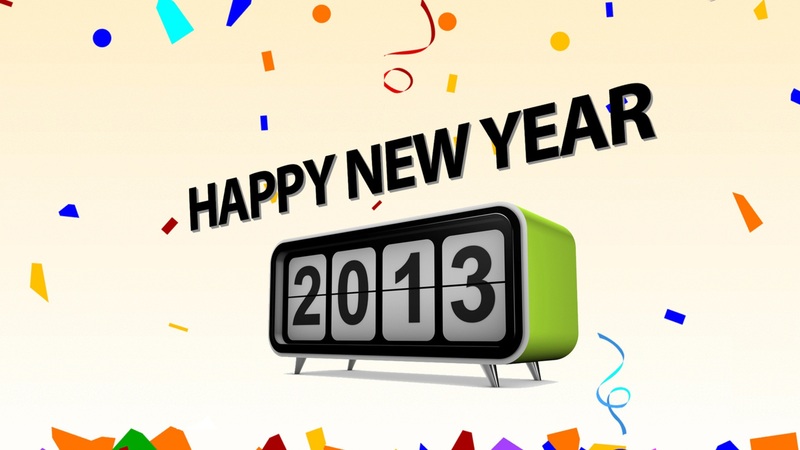 Well it’s the eve of a new year and everyone’s out partying, drinking 2012 away and welcoming 2013 in a blaze of glory. I’m not that sort of girl so I’m home with the family enjoying our night in, watching the festivities on TV and wondering what 2013 has in store for us. The past 2 years have been tough for me, to the point that I’ve considered packing up and going back to NJ but I know that’s not the right move. My desire to go back to NJ is my need to cling to the familiar during stressful times, to be with people that I feel safe with and with whom I can just have a good soul replenishing cry when need be. But I’m still here, Australian citizen, still fighting and finding my way in this strange land that I call home now. So whatever 2013 has in store for all of us, may it be filled with fun, good health, happiness, amazing friends and family, and laughter! PS Loving my new Monster Grid: 2013 Wall Calendar . Every year for the past 9 years, my mother-in-law would give me a calendar of scenic Australian landscapes as part of my Christmas present but this year she didn’t so I had to find my own. I couldn’t decide between Deadly Predators of the Sea or Space until I came across this huge calendar that has space for me to document my active social life living vicariously through my kids active schedules! When I opened it yesterday in preparation for the new year I found a bonus – it lists American AND Australian holidays (oh and some other international places in case I wanted to know when is the next Bank Holiday in Scotland)! I don’t have to google, when is Thanksgiving in America anymore! Oh the little things that make me happy. 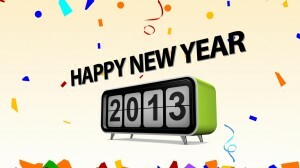 Share the post "Happy 2013!"